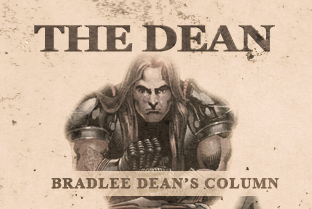 The Sons Of Liberty - Listen to Bradlee Dean on KLFD! Home - The Dean-Listen to Bradlee Dean on KLFD! Bradlee Dean was interviewed by Aaron Imholte on KLFD in Litchfield, MN. Great show!